The safari trend is not just for a dream vacation. With an earthy palette of khaki, olive and black, it’s the perfect look for fall. 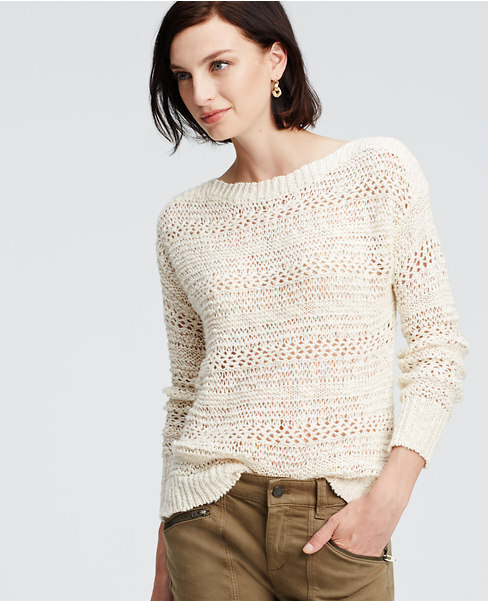 Throw on a sweater or light jacket for an easy, between-season outfit on those tricky days when it goes from 50 to 80 to 40 degrees. The style, once reserved for Crocodile Dundee, has gotten a feminine makeover in recent years, think trendier-than-ever button-front midi-skirts with tie-waist belts and cargo skinnies. Worn right, you can wear it for both work and play, for a boozy morning with your best friends or a romantic evening with your significant other at night. Ann Taylor style expert Emily Evans shows Pulse readers how it’s done. Put some polish on a look once thought of as the epitome of casual dressing with a stylish hourglass silhouette. A classic trench, hailed as one of Ann Taylor’s Fall Icons, is a year-round wardrobe staple. For fall, try it over a mid-length skirt and blouse or dress with stacked knee-high boots. 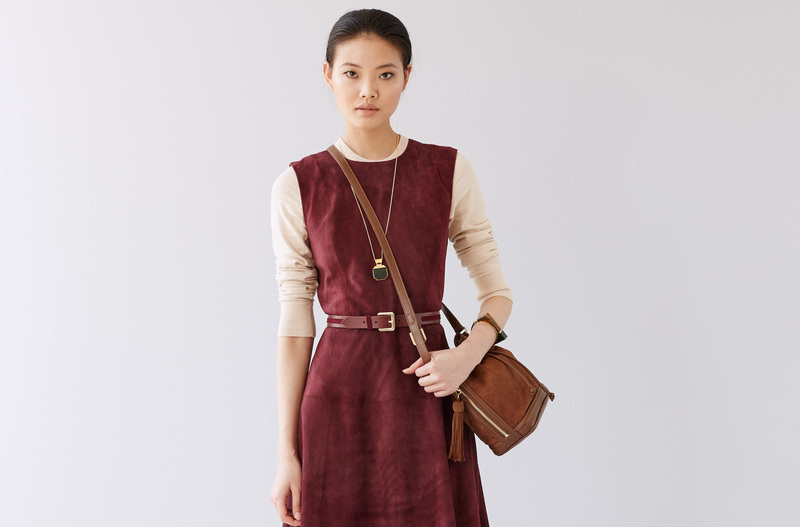 For something a little leggier but still office-appropriate, a belted suede dress that hits just above the knee over a tee or blouse is a refreshing take. 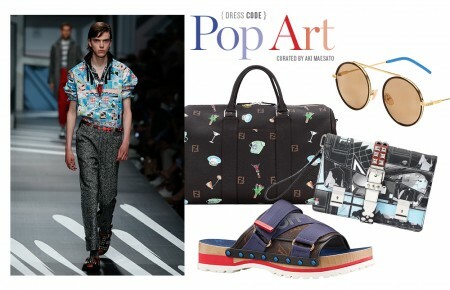 “It’s the perfect pulled-together look that leaves you prepared for after-work plans,” Evans said. There’s nothing Manhattanites and Long Islanders love more than brunch. Blame Carrie Bradshaw and friends, but there’s just something about getting together with your friends after a long week for some mimosas and chocolate chip pancakes. While you’re brunching with your crew, calories and 5pm hangovers be damned, you want to look the part. Opt for a midi-length skirt, which are once again on everyone’s fashion radar this fall . 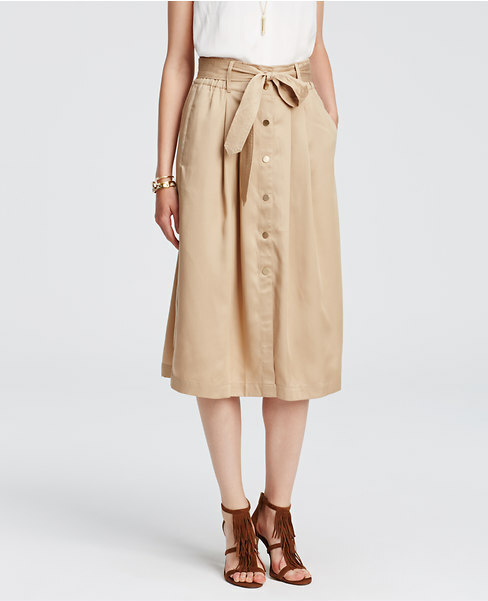 Button-front skirts are huge this year. “Pair with an open knit sweater, suede bucket bag and fringe heels for a fun, head-to-toe look,” Evans said. 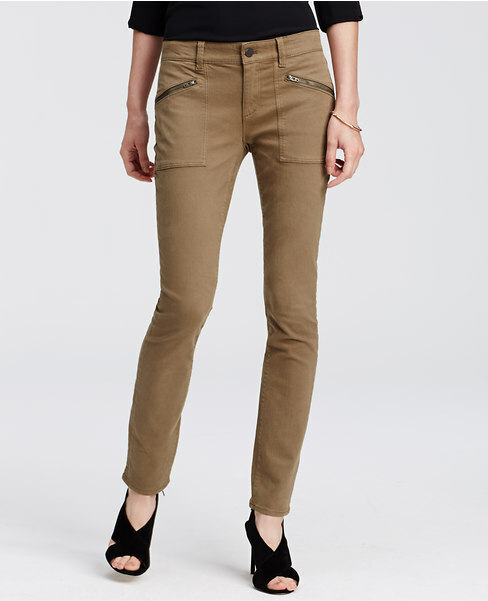 Look effortlessly cool yet sophisticated on date night in modern cargos with utilitarian details. Evans loves to pair them with a sleeveless wrap blouse, which leaves just the right amount to your date’s imagination. “Since you are working with a neutral palette, add in statement accessories, such as a leopard belt, suede heels and feminine jewelry,” Evans suggested.